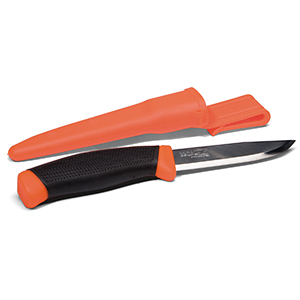 (Click Here) to go to our "Advanced Search". 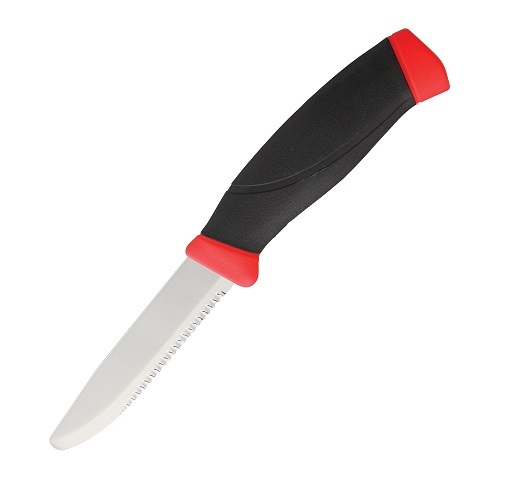 Available Online Only. 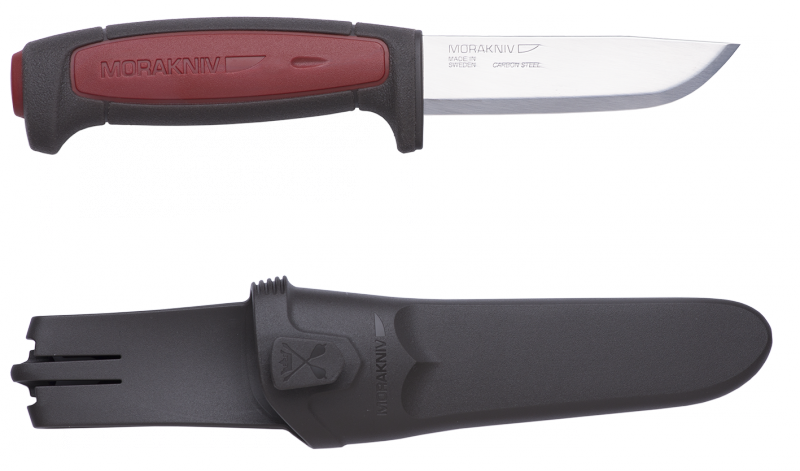 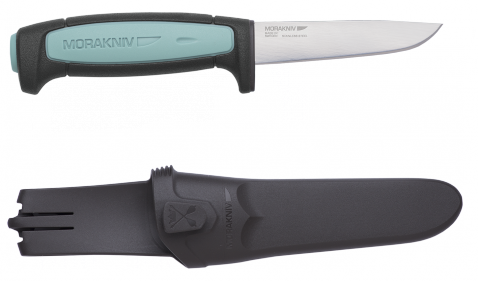 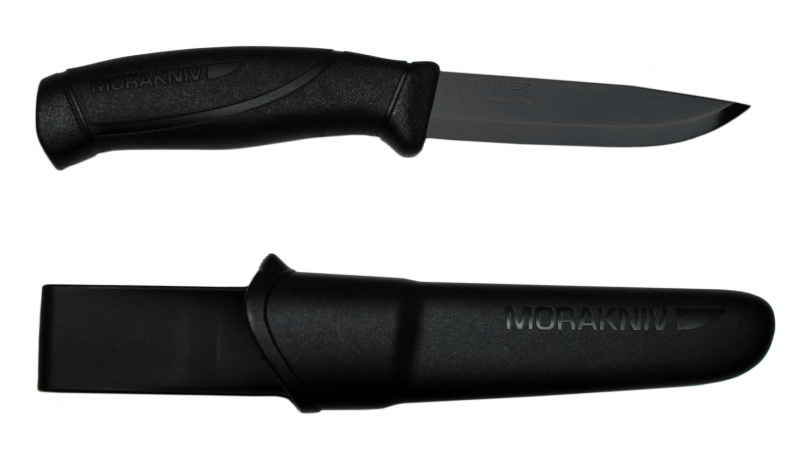 Mora is a Swedish company known for creating iconic knives for professional craftsmen, hunters, fishermen, butchers and adventurers. 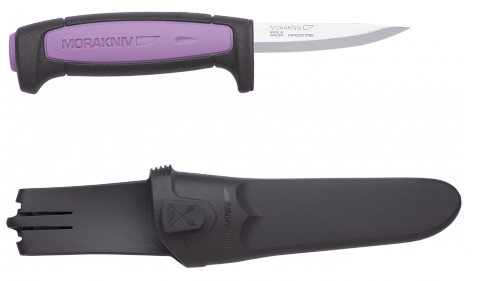 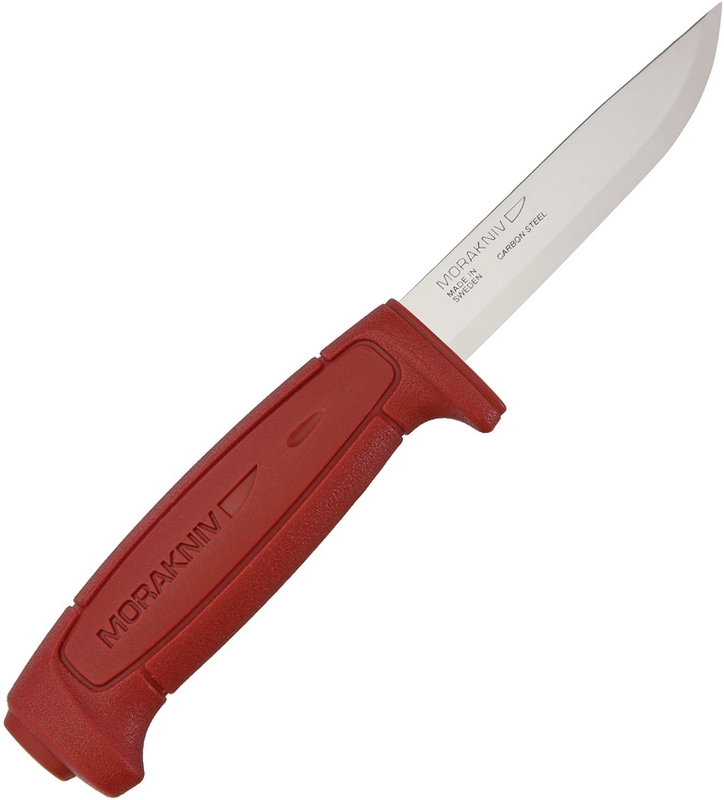 *Please note Mora Knives come bulk packaged.